Sub-Saharan Africa-focused financial services group, Atlas Mara Limited (LSE: ATMA), has just published its 2015 Results and Strategy Update, showing a profit after tax of USD11.3m, versus a loss of USD47.8m in 2014. In 2014, the group acquired 95.8% of BancABC operations in Tanzania, Zambia, Zimbabwe, Mozambique and Botswana. ATMA’s East Africa segment that represents operations in Rwanda and Tanzania shows a loss of USD1.9m versus a loss of 10.1m in 2014. However in Tanzania, with a total loan portfolio of USD77m, government employee monthly loan repayment cycle improved by 95% (from 12 to 0.5 man-days) in 2015. BancABC bank was recapitalized in Q1 2015, and Atlas Mara is now focused on “the execution of the revised business strategy to optimize the capital employed”. 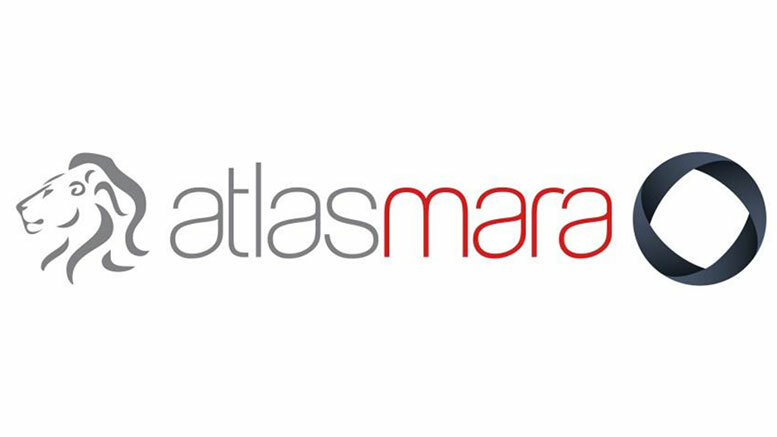 Atlas Mara is the result of a joint venture between US’ Atlas Merchant Capital and African conglomerate, Mara Group. The group has subsidiaries and investments in Botswana, Germany, Mozambique, Nigeria, Rwanda, South Africa, South Sudan, Tanzania, Zambia, and Zimbabwe.